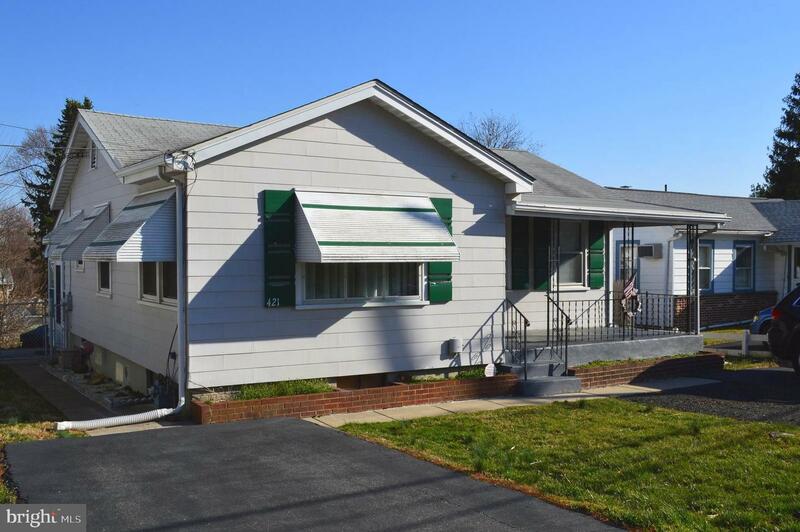 This picture perfect 2 bedroom 1 bath bungalow offers tons of versatility including one floor living if needed. 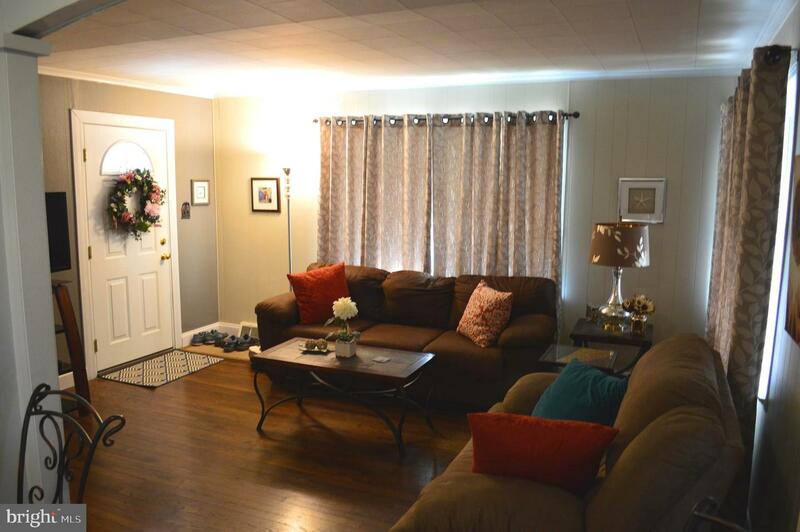 This home is loaded with charm at every turn as well as a new kitchen with granite counters. 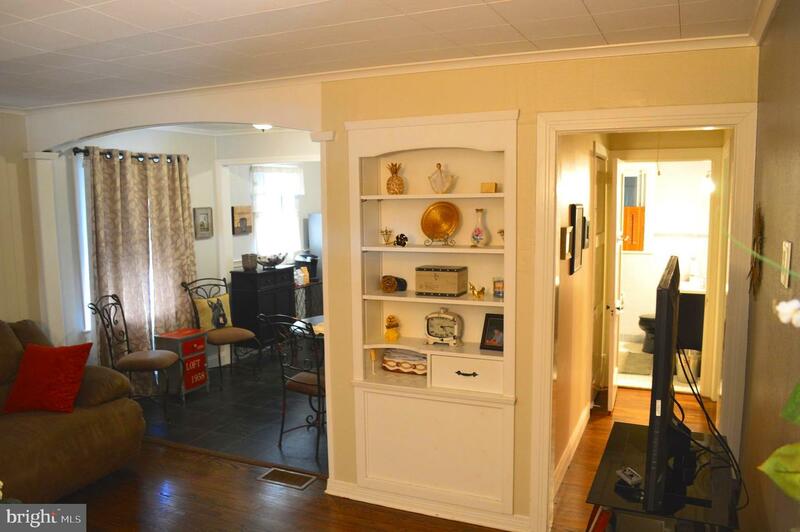 Enter from the covered front porch into the spacious living with charming built-in shelves that lead into the dining room. 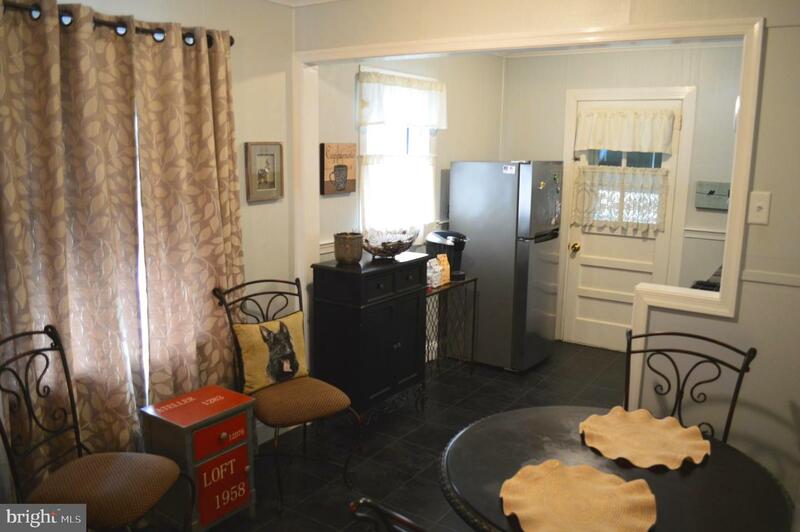 Gas heater and Central air units are two years new!The kitchen is newly renovated & is absolutely gorgeous! 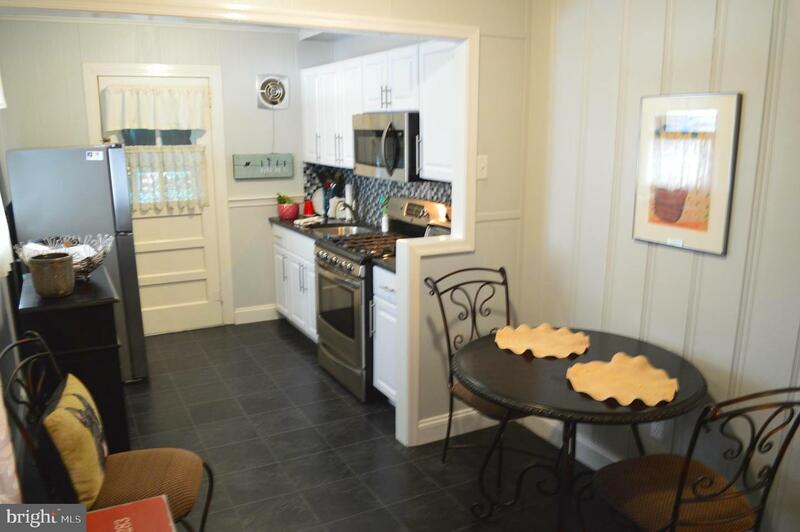 White cabinetry, mosaic tile backsplash, gorgeous countertops and stainless appliances. 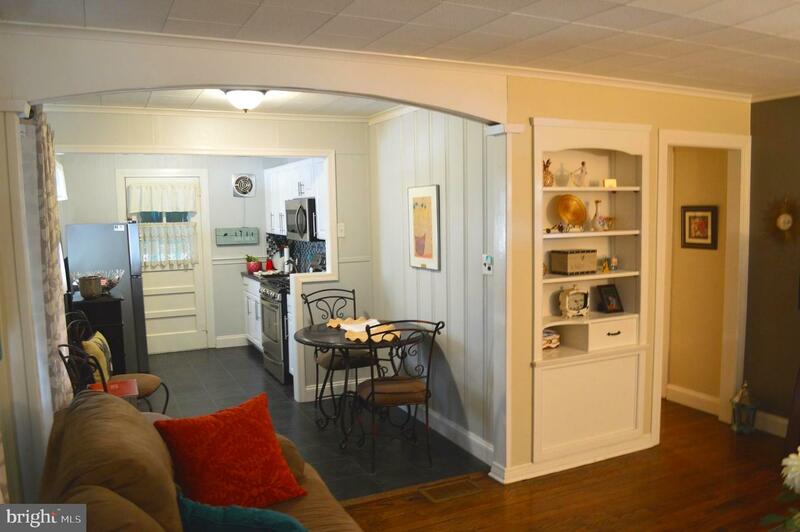 The kitchen exits to the large enclosed screened porch with a vaulted ceiling, a perfect spot to relax. 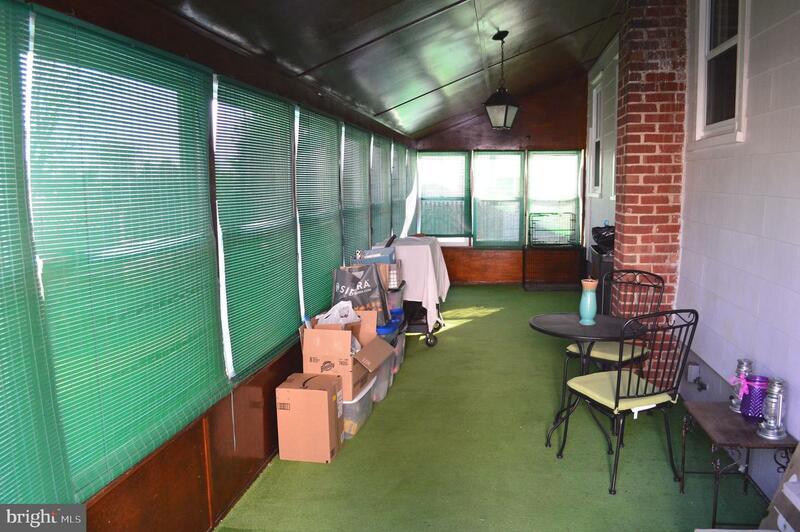 The enclosed porch overlooks the large fully fenced backyard! 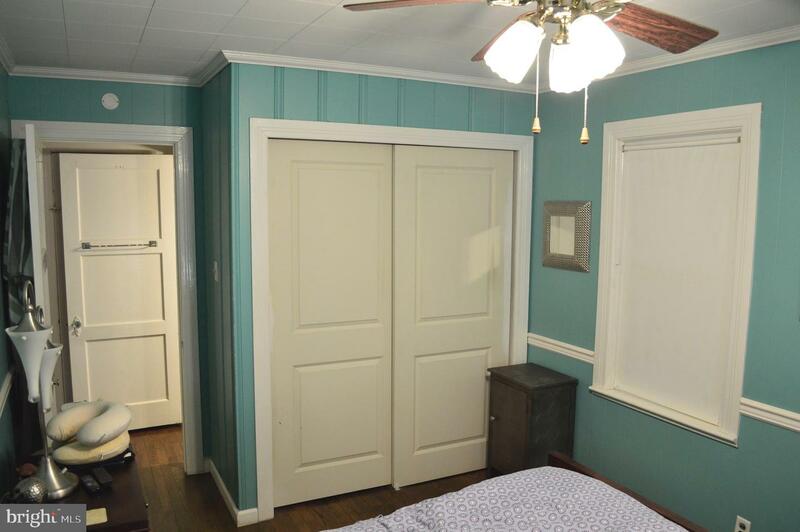 The 1st floor has 2 bedrooms and a full bath. 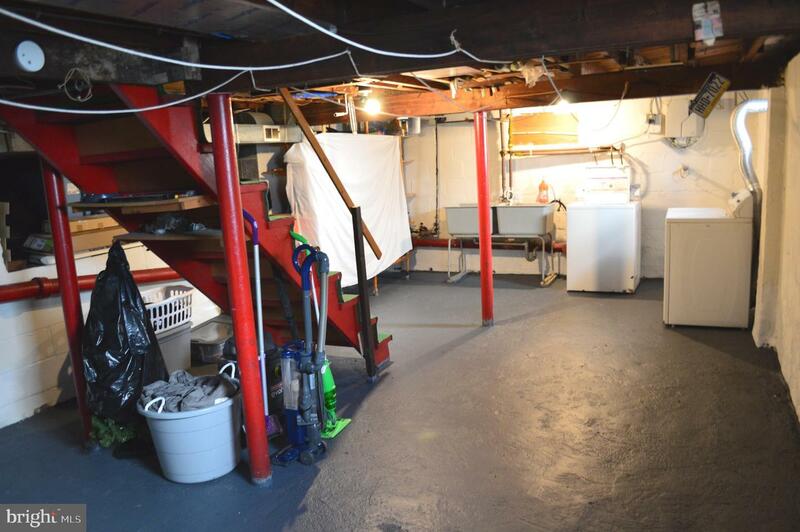 The lower level is an incredible asset with a laundry room, utility area. 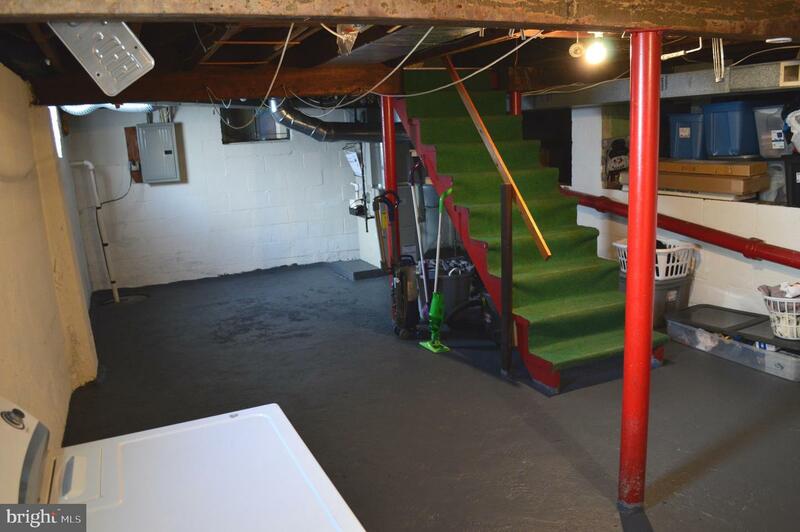 Possibilities are endless in this lower level, exercise/craft space!! 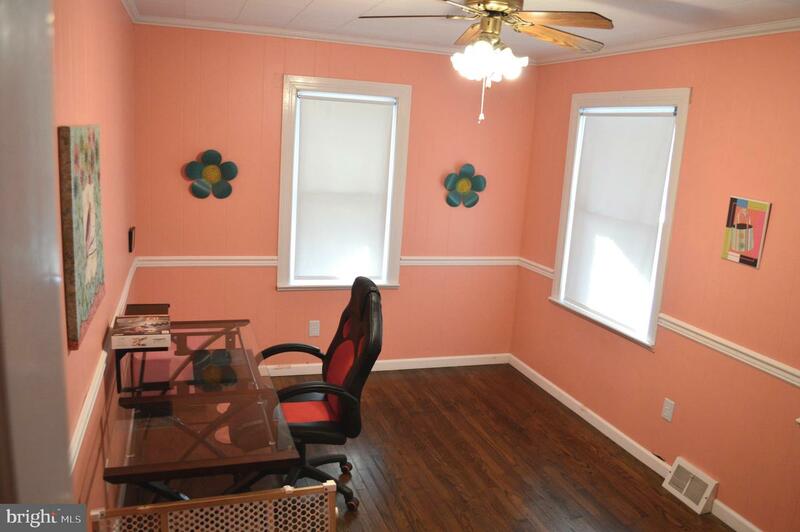 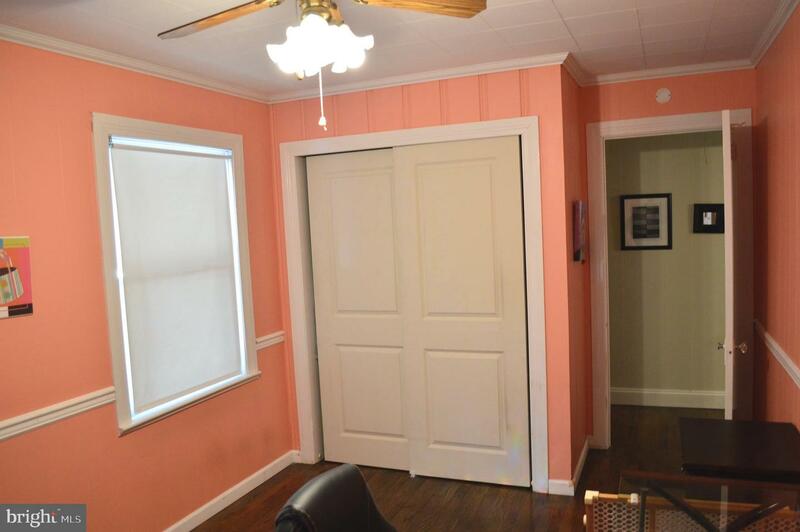 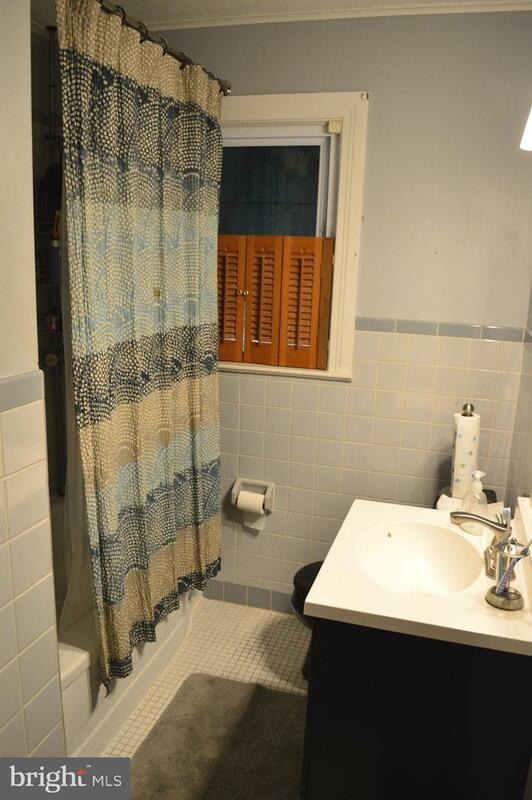 The entire home has original hardwood floors throughout. 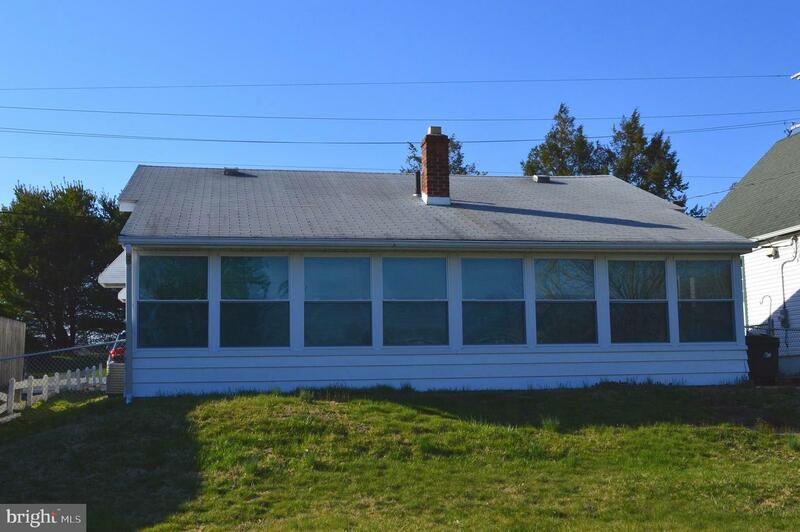 The property has 4 car parking spaces in the driveway. 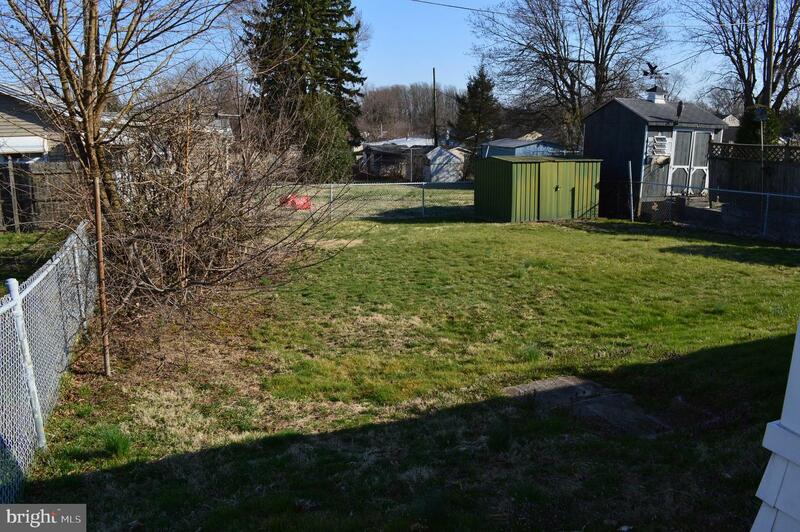 The lot is level and offers plenty of outdoor space as well an open front porch. 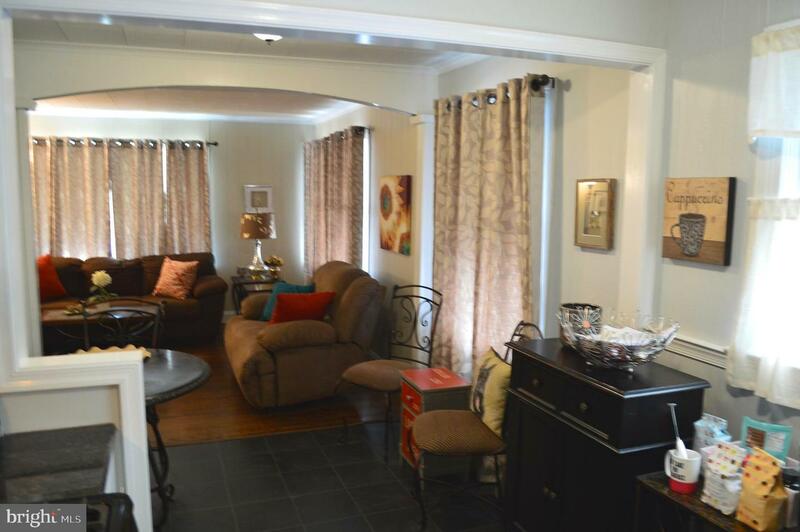 Walk to the new shopping centers in just minutes, public transit, eateries and the highly rated Coebourn Elementary School. 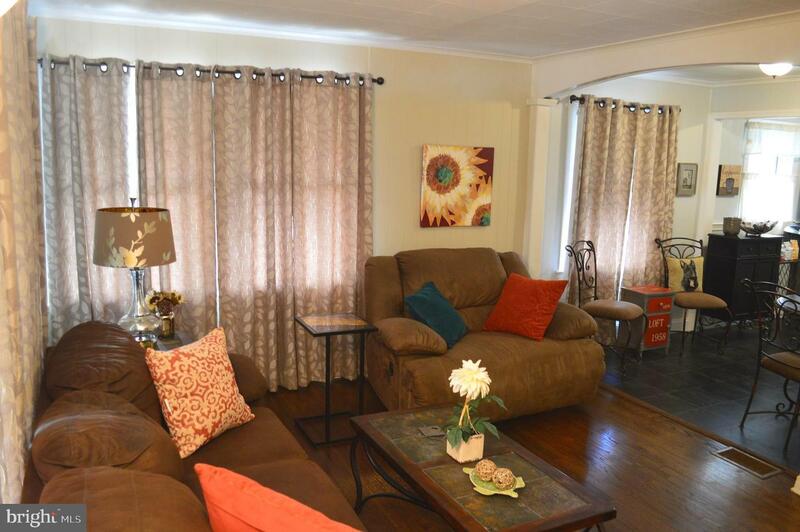 Brookhaven is a walkable borough with several neighborhood parks. 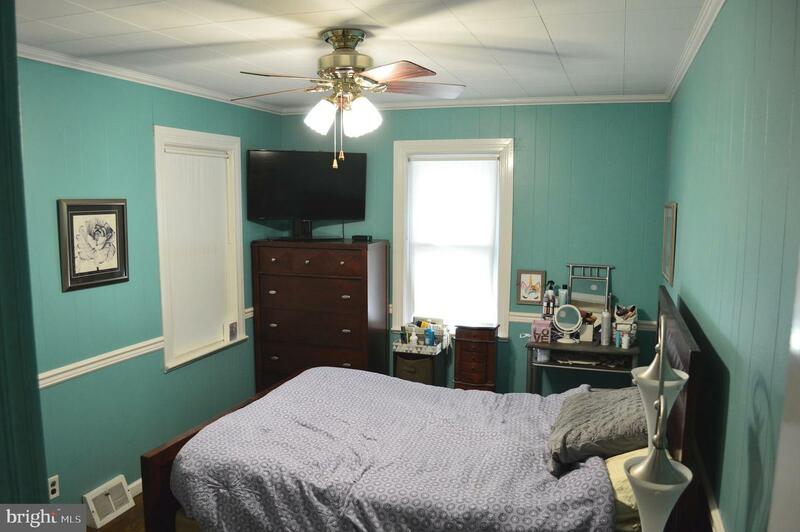 Close to R3 train to Phila, Phila Airport, Linvilla Orchard, Media, DE and NJ.